Bowls aren’t just for cereal! This light -- but filling -- breakfast can be topped with any fruits and grains. 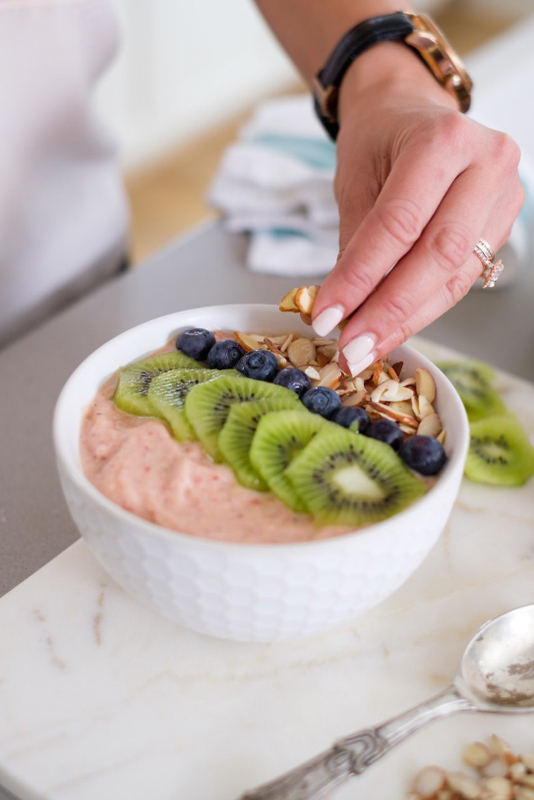 Often referred to in her household as “ice cream for breakfast,” Milloy loves topping smoothie bowls with superfoods like chia seeds to keep this meal light and filling. In a blender, add almond milk, banana, fruit, almond butter and date. Blend until smooth and pour into bowl. Garnish with fruit and toppings and enjoy! 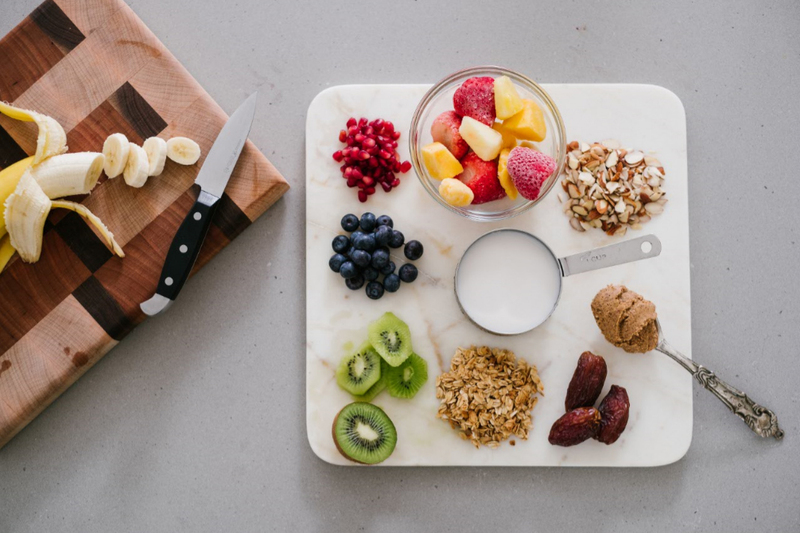 Tip: Customize by adding your favorite ingredients, but remember to keep the smoothie a little thicker than usual since you’ll be eating this with a spoon.